Nice place and thank you so much for the hosting! The place is nice, convenience and clean! The car is comfortable and my kids have So much fun! We played a lot outdoor activities on the grass. The grass is so green and clean! we will definitely recommend this to other. Thank you so much for the hosting. Staff are very polite and supportive. 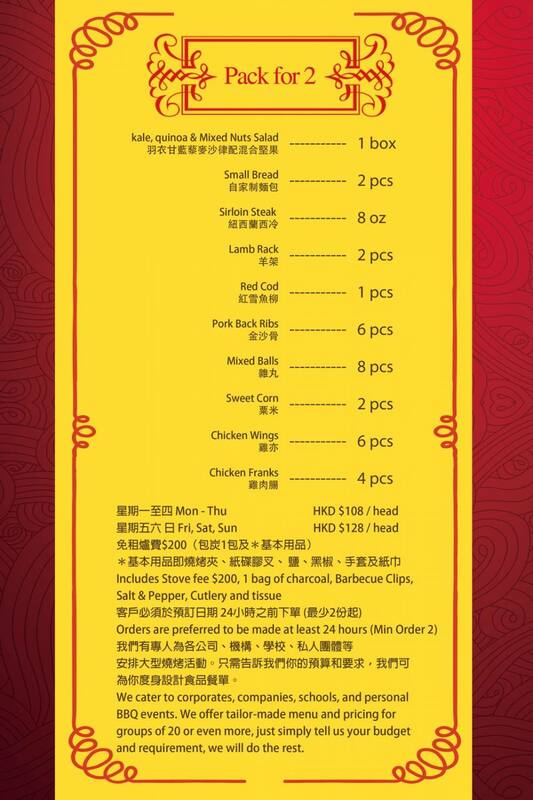 Excellent food in BBQ package, both in quality and quantity. Pets allowed also. Will definitely recommend to friends.